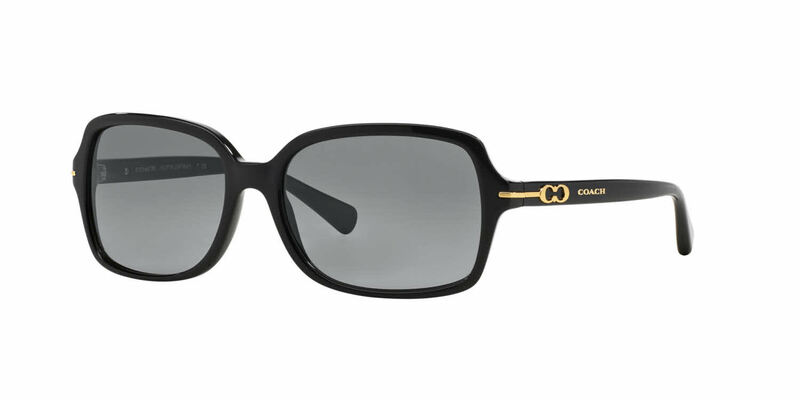 Coach HC8116 RXSunglasses come with a cleaning cloth and protective carrying case. I recently ordered these Coach sunglasses in brown. Very nice glasses. I was nervous ordering prescription glasses online but they are great! I recently bought these Coach prescription sunglasses and I'm very happy with them. I ordered the brown gradient lens with the brown frames and really like the color.